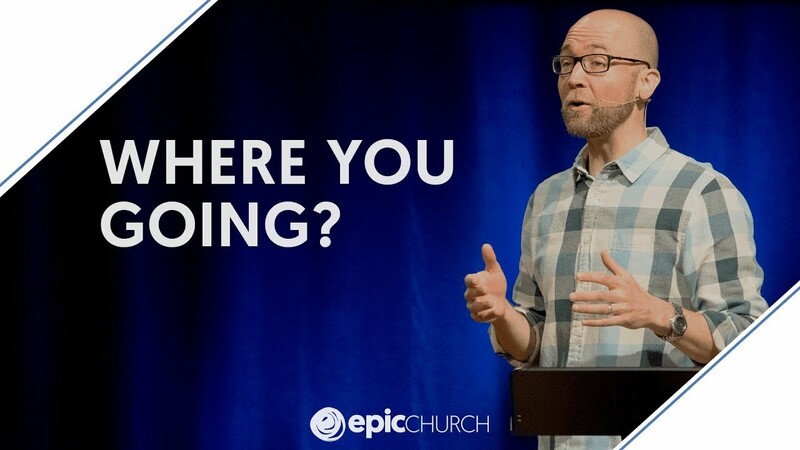 Whether you’re a “church person” or not, we’ve all been in, are in, or are just one decision away from a mess. Let’s talk about it. 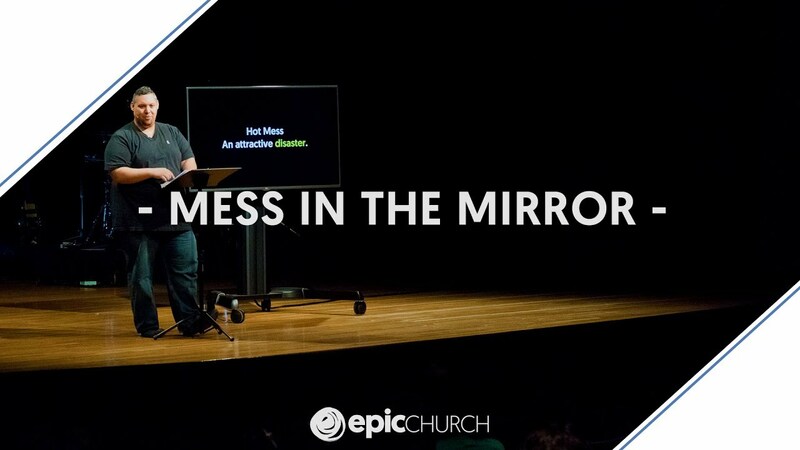 Whether you’re a “church person” or not, we’ve all been in, are in, or are just one decision away from a mess. But there’s a powerful connection between your mess and your relationship with God. We all make messes—it’s something we have in common. While our messes bring us together, it’s easy to assume our mess would disappoint or anger God. But the truth is, our mess brings God closer to us. 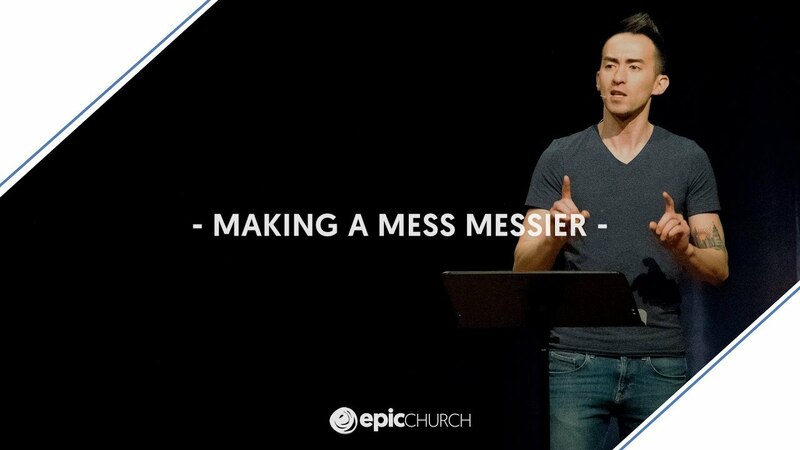 We can fall into a trap of thinking that the Christian faith is just about avoiding messes. Following Jesus isn’t about avoiding something—following Jesus is a process of becoming something. Every mess we find ourselves in presents with some bad options that will make our mess messier. But God is always offering us an option to make our messes better. Here’s how to recognize which options are which.